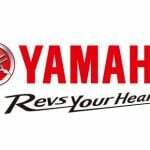 Yamaha Motor Corp/ reported a net profit of 27 billion yen (US$345 million) in 2011, compared to a profit of 18.3 billion yen (US$243 million) year before. Overall net sales were down 1.4% to 1.28 billion yen (US$16.3 billion), but operating income rose 4.1% to 53.4 billion yen (US$682 million). The increase in operating income came despite the negative impact of last March’s earthquake in Japan and flooding in Thailand. 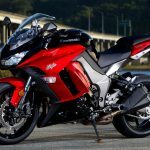 Motorcycle sales generated 887.6 billion yen (US$11.3 billion) for Yamaha, a 2.9% from the 914.2 billion yen (US$11.7 billion) reported in 2010. Overall unit sales were up however, with customers picking up 6.98 million units worldwide in 2011, compared to 6.96 million units in 2010. 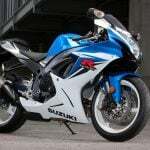 North American sales were up in 2011, with Yamaha selling 64,000 units, compared to the 53,000 units sold in 2010. That translated to 35.6 billion yen (US$454.5 million) in sales, compared to 34.1 billion yen (US$435.3 million) reported the previous year. Sales were also up in Japan and South America but down in Europe. Flooding in Thailand impacted sales there and in Indonesia. 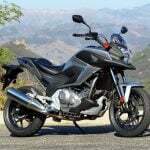 China also saw a dip in sales while Yamaha reports increases in India, Vietnam and Taiwan. 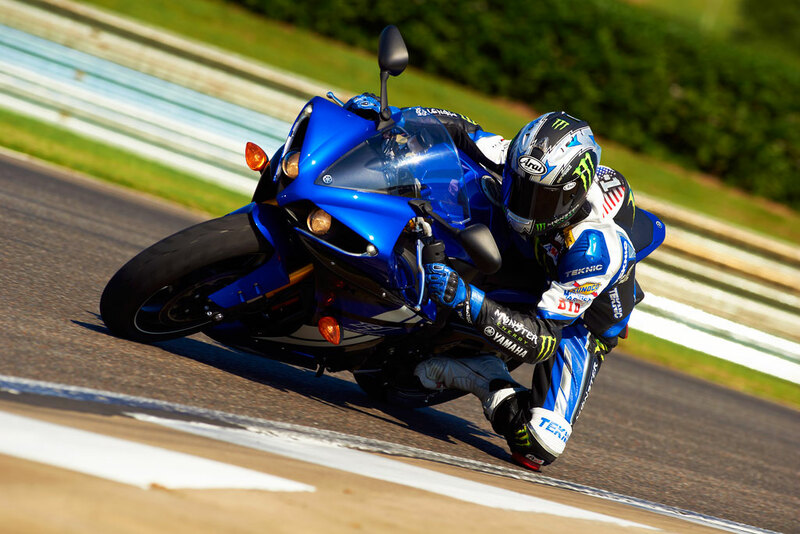 Looking ahead, Yamaha forecasts sales of 8 .28 million units in 2012 including 72,000 in the U.S.
Yamaha is also continuing to restructure its manufacturing process in Japan. 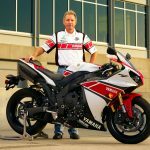 Yamaha currently has 10 factories in Japan but intends to reduce that to seven factories by integrating engine and body assembly and concentrating parts production. Yamaha will also transfer all of its ATV production to the U.S.
Yamaha is also increasing its research and development funding to 71 billion yen from 65 billion yen ((US$906 million from $830 million) in 2012. 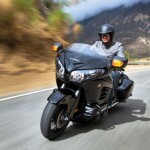 Yamaha also plans to increase its product range by 50% by 2014.